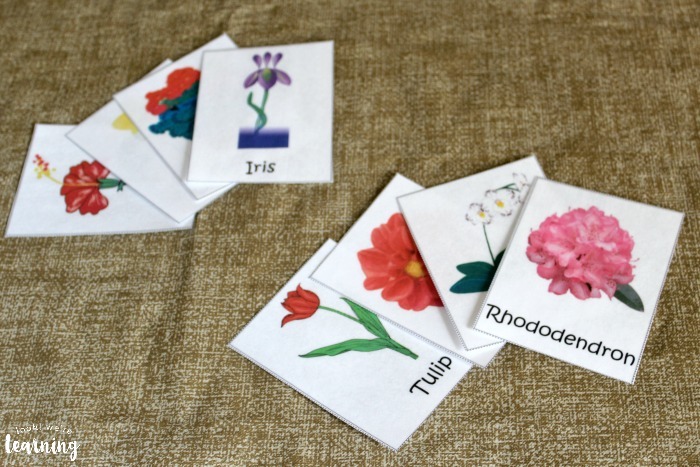 Free Printable Flower Flashcards - Look! We're Learning! There’s nothing better than feeling the air start to gradually warm, the birds start to sing, and the flowers start to bloom! I don’t hate winter, but I don’t like it all. So the beginning of spring is a wonderful time of year for me. 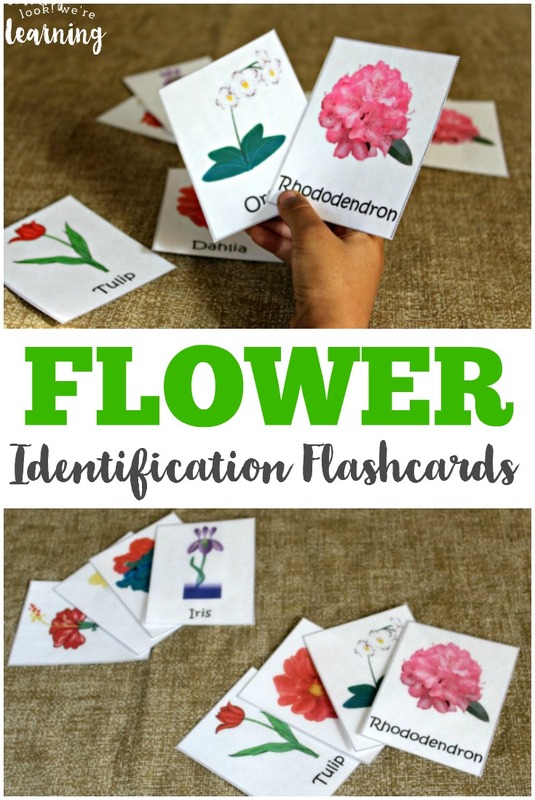 To help the kids get ready for spring, I’m sharing a brand new set of free printable flashcards – free printable flower flashcards that are perfect for spring learning with little ones! 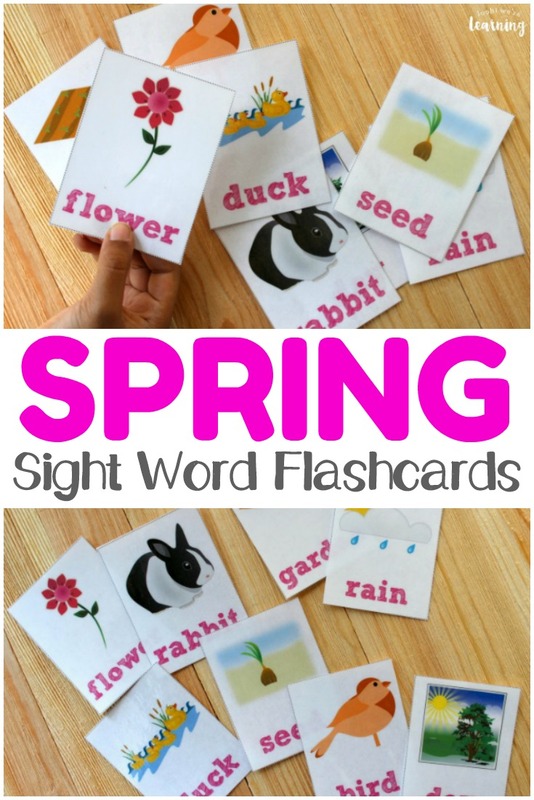 Read on to learn how to get your copy of these flashcards for some spring learning fun with the kids! 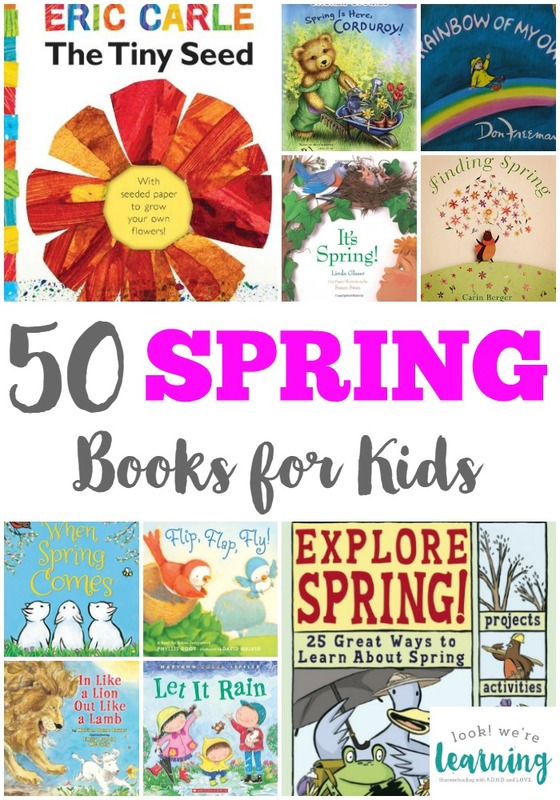 And be sure to check out this list of 50 spring books that’d be great for a spring unit with kids! 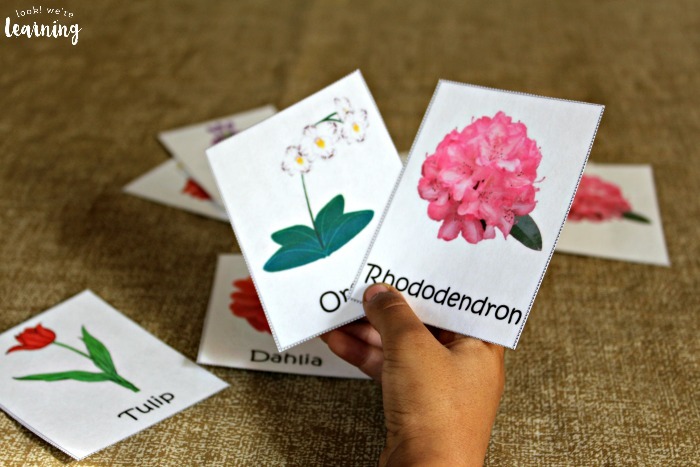 There’s also a set of flower cards featuring the pictures only to test kids’ memories after learning the species! Take them outside on a nature walk and challenge the kids to find as many flowers as they can! If you like this set, you might also want to check out our All About Flowers printable pack for even more flower-themed activities! 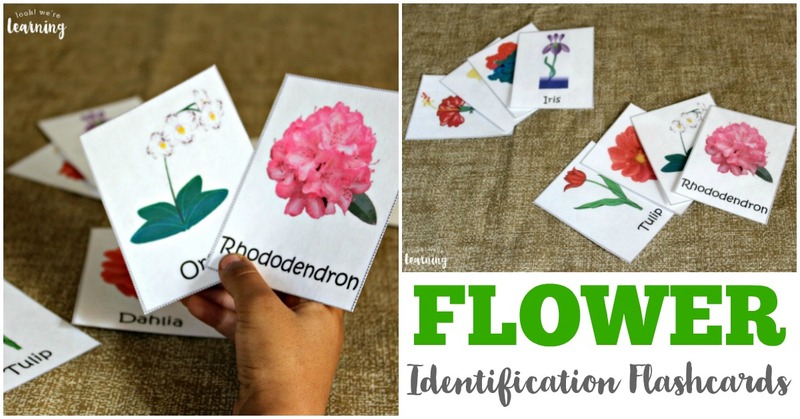 Scroll down to get your copy of our Printable Flower Flashcards! 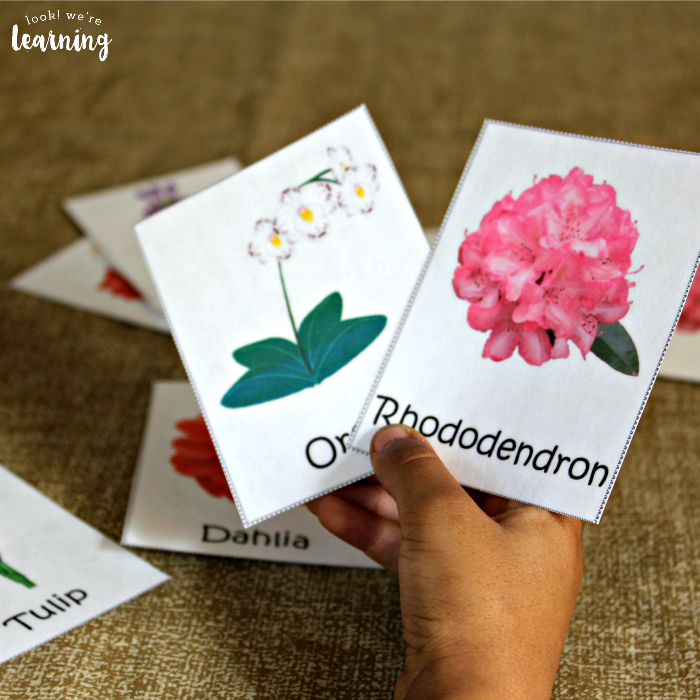 Be sure to check out these other spring learning ideas! 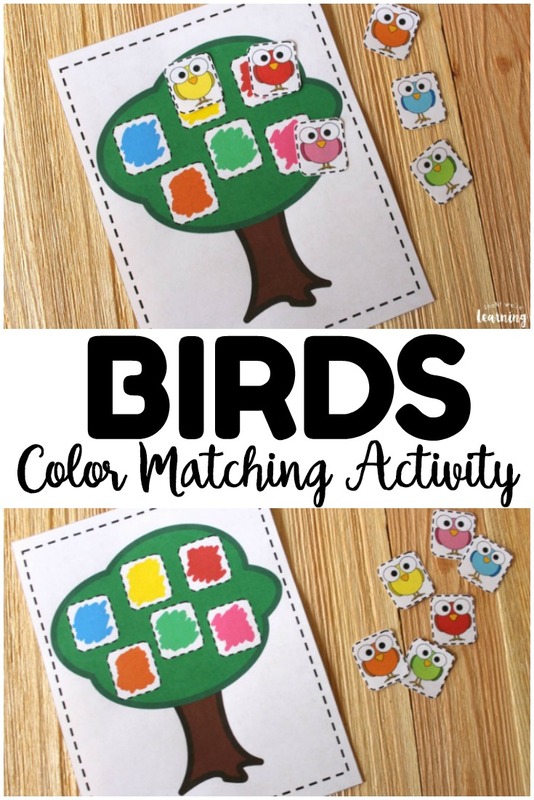 And – get more ideas on my Spring Activities for Kids Pinterest board! 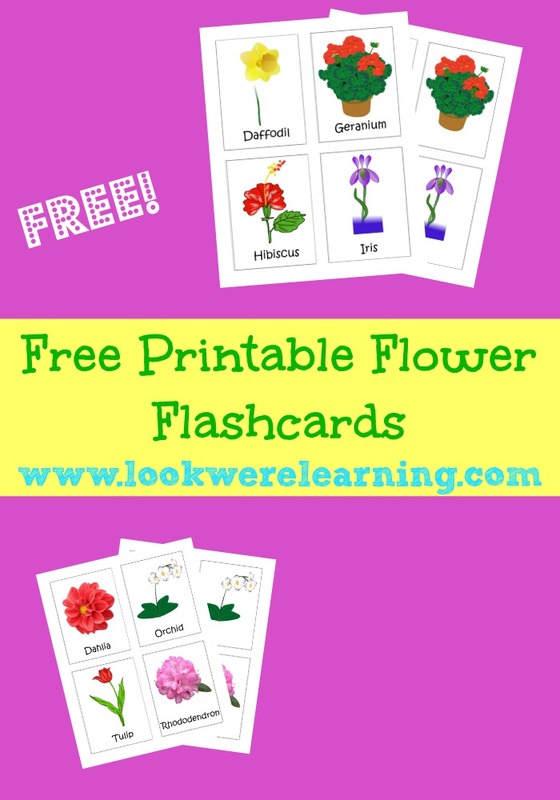 To get your copy of our Free Printable Flower Flashcards, sign up for our email newsletter! You’ll get these flashcards, plus plenty of other exclusive learning printables, in our Subscriber Library! Full access instructions will be given in your welcome email. Just use the widget below to subscribe!